We must have received a number of suggestions and unsolicited advice from family, friends, and acquaintances on how we can be together through a successful petition to the United States. 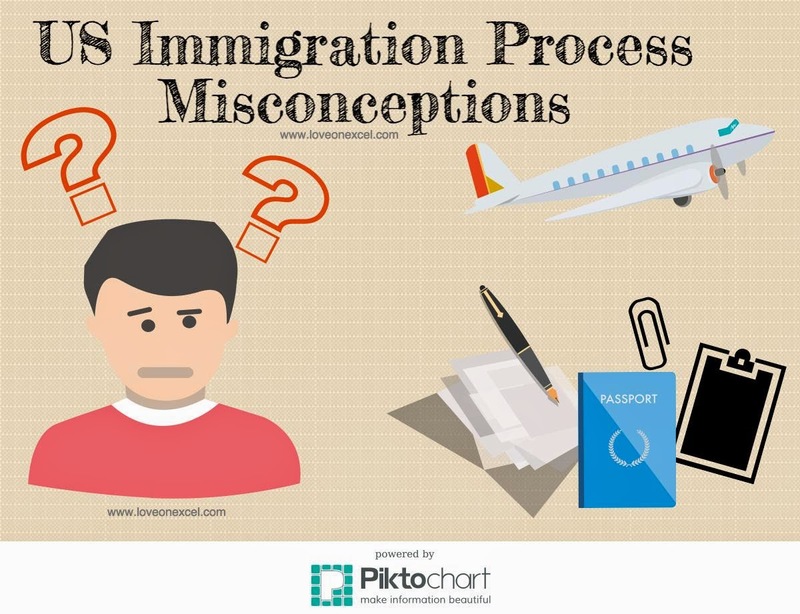 Aside from the advice, we’ve heard several stories about how other visa applicants prepared for their documents and interview to guarantee visa approval. While some recommendations came in handy, there were also some suggestions that turned out to be either misconceptions or which were no longer applicable. One of the most pressing questions we faced when we first began our visa application process was whether or not to hire someone to help us with it. We considered it, spoke with a couple of pros, and then I met with an immigration attorney to start the process. However, a seemingly innocent question from a representative from the law firm opened our eyes and answered an even bigger question for us: we needed to do it ourselves. Back when we first began our process, a family member’s friend referred us to an immigration specialist. During a brief consultation period (and what I discovered later to be unnecessary and a complete waste of money), Kira and I were asked to complete a personal profile and questionnaire after being assured that this firm “handled many Filipino spouse petitions.” The questionnaire was emailed to both Kira and me. 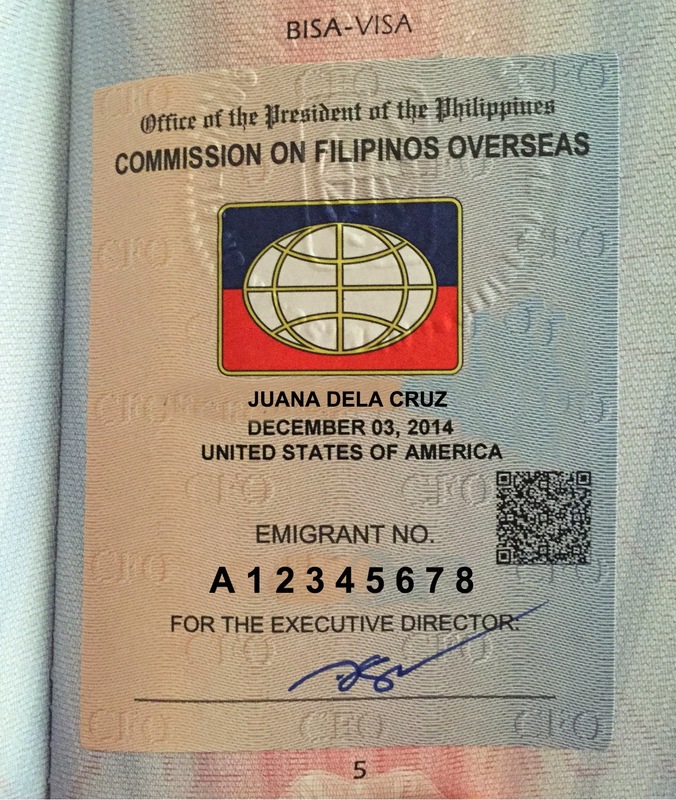 The Commission on Filipinos Overseas (CFO) Guidance and Counseling Certificate (GCC) is an immigration requirement that I would not have known if I did not have a friend who used to work there. Even the petition forms that Ray and I filled out did not mention the certificate. visa will probably only learn about the GCC requirement when they get their visa packets since the US Embassy of Manila sends a leaflet reminder along with them. Spouses who decide to legally change their names to their husbands’ find out they need this when they apply for a passport. The visa application process consists of several forms and steps to build a successful case for a US visa. 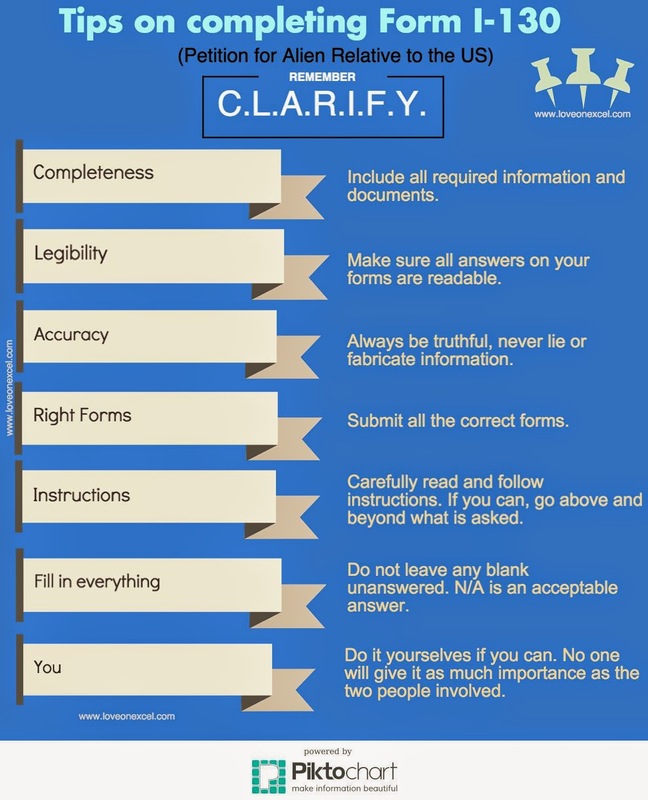 What worked best for us, and what I believe reduced processing times of our Form I-130 is an acronym I created: CLARIFY. During the time period I submitted my Petition for Kira, the US Citizenship and Immigration Services (USCIS) received a total over 126,000 petitions just like mine at all of its field offices and service centers. My petition joined over 57,000 other petitions at the Nebraska Service Center at which there was a published processing timeframe of five months. The marriage certificate is perhaps THE key document one needs to “prove family relationship” on the U.S. Citizenship and Immigration Services (USCIS) Petition for Alien Relative Form I-130, the form which began the entire application process for Kira’s CR-1 visa. Even before the day we got married, I didn’t have any ill-conceived notions that the processing of civil records, forms, and applications in the Philippines would be as efficient and take the same amount of time as in the US. I had a feeling things would be slower. 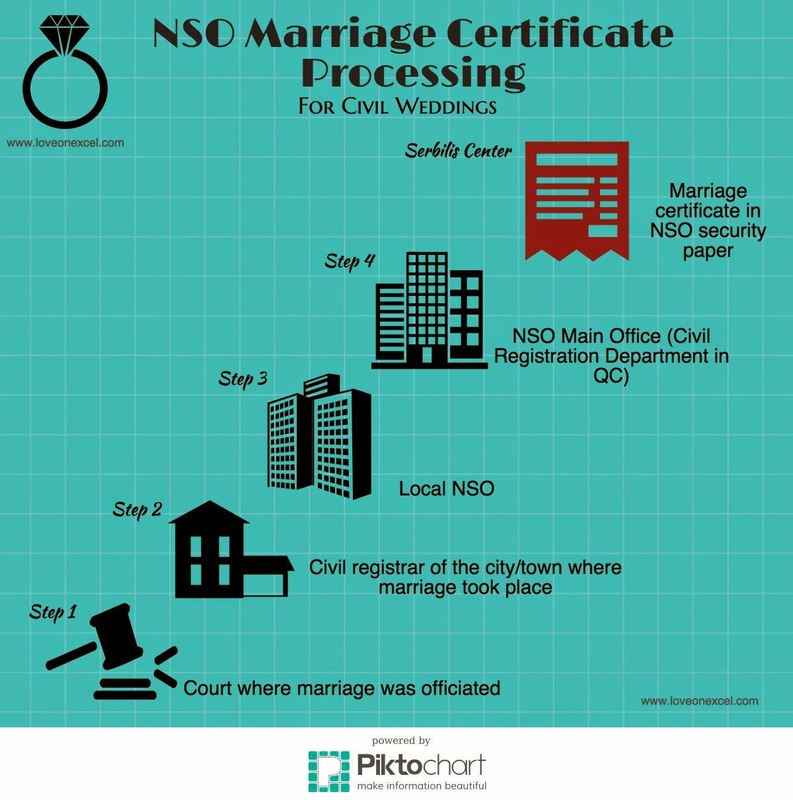 I just didn’t know how slow until we tried to get a National Statistics Office (NSO) copy of our marriage certificate. Perception usually feels real only after actual experience occurs. I’ve attended and have been a part of my fair share of weddings. All of them were magnificent events, and clear manifestations of the splendor and beauty that the bride and groom envisioned for their special day. The selection of the gowns and tuxes, the flowers, the venues, the color schemes, and the reception programs over a lengthy period of planning and calling and scheduling all culminate into the few hours of bliss that mark a new beginning for two very lucky people. Since I started considering marriage at 30, my dream was for the ceremony to take place at the Supreme Court where all decisions are made absolute. I also wanted a very private ceremony without making a fuss of who to invite, what to wear, what to serve the guests, souvenirs to give away, flowers, reception and the rest of the details that need funding and attention. 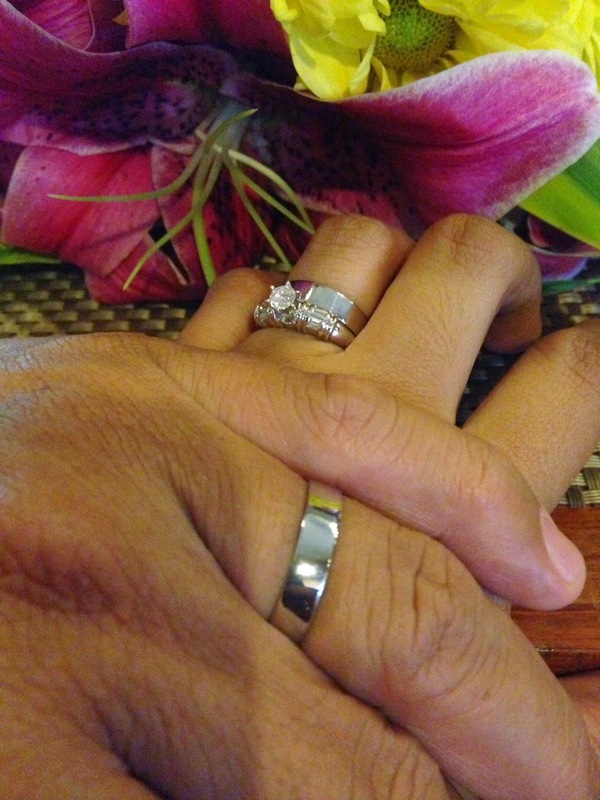 I wanted none of the frills that make weddings a multi-million-peso industry. 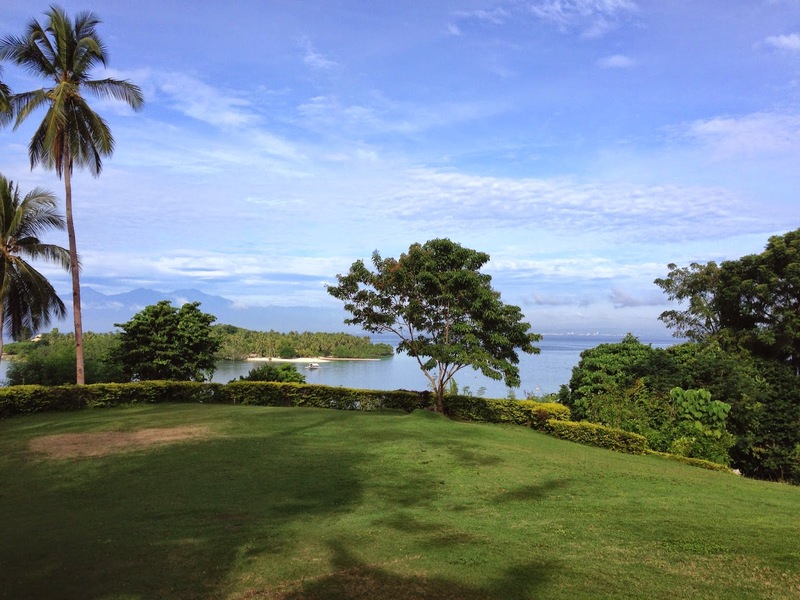 Most of all, I had no desire to complicate my life by inviting stress and anxiety.